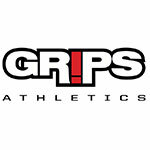 -100% Δέρμα υψηλής ποιότητας για μέγιστη αντοχή στο χρόνο. 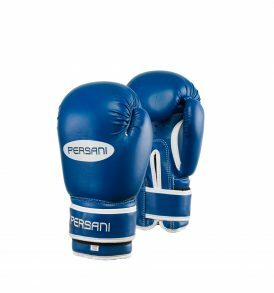 -Κατασκευασμένο έτσι ώστε να βοηθάει στο Muay Thai και στις λαβές. 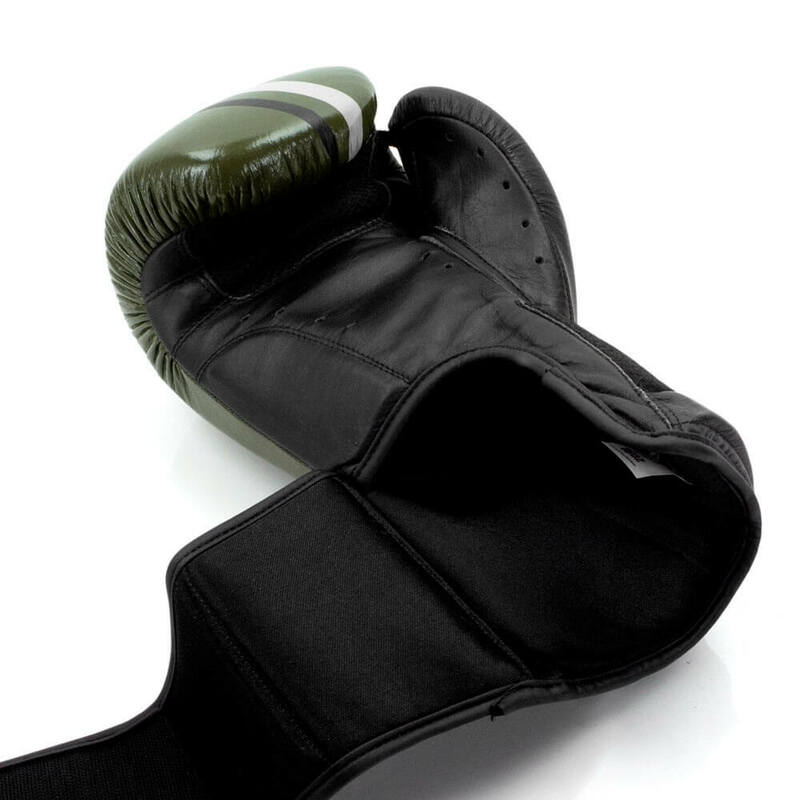 -Άψογη εφαρμογή στο χέρι καθώς έχει ανατομικό σχεδιασμό που παρέχει τέλεια αίσθηση και άνεση. -Διαθέτει επένδυση στο εσωτερικό του για να μειώνει την υγρασία. 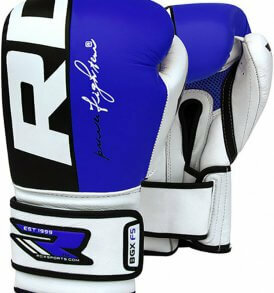 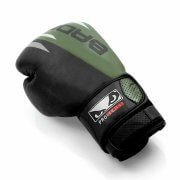 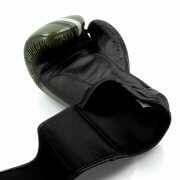 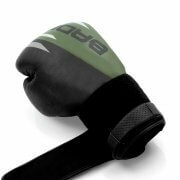 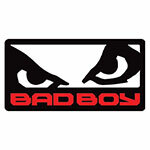 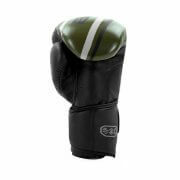 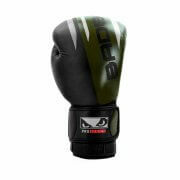 The Bad Boy Pro Series Advanced Thai Boxing Gloves benefit from flexible short cuffs for a stretchy and supportive fit. 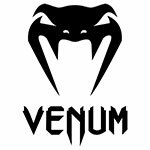 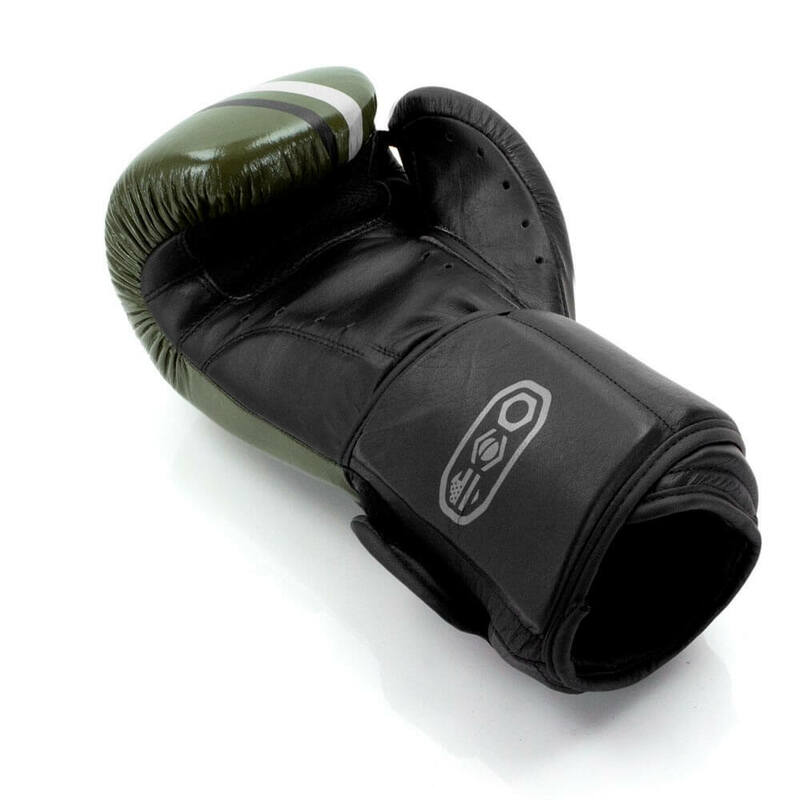 During Muay Thai clinch or leg grab, their flexible cuffs follow the natural motion of your hand/wrist articulation for more flexibility, rapidity and comfort. 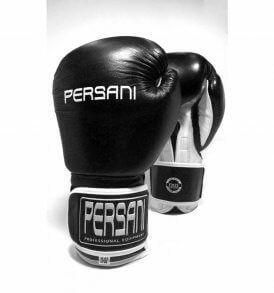 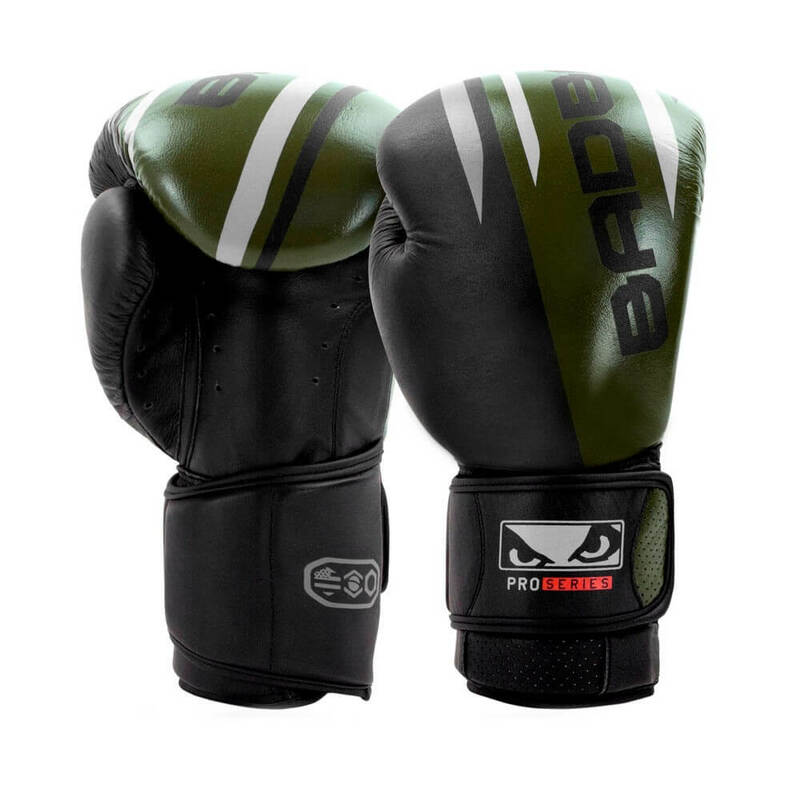 Designed with compressed foam, those Bad Boy Thai Boxing Gloves ensure the protection you need during competition or workouts. 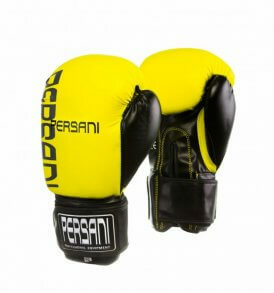 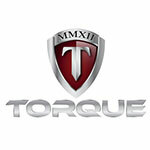 Their multi-layers´ construction absorbs shock impacts and reduces significantly the vibrations generated, for total protection round after round, sparring after sparring. The Bad Boy Pro Series Advanced Thai Boxing Gloves feature a breathable lining to ease sweat evacuation and keep your gear fresh, far away from moisture damages. 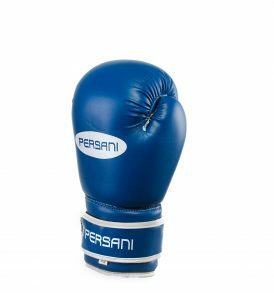 The mesh panel and micro-perforations deliver an improved thermal heat management for unspotted fighting sensation when intensity rises.